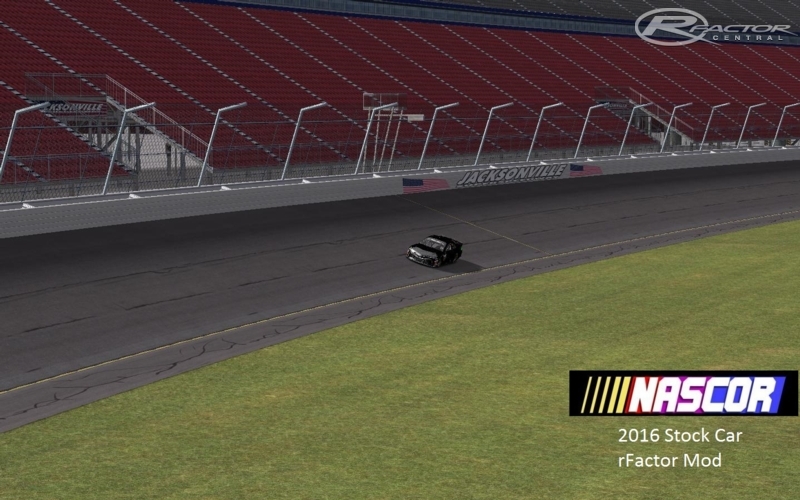 The 2016 NASCOR Mod for rFactor More Info coming soon. Looking for people to help make this mod. Free Live TV on Redbox TV App and love to watch all free channels in HD. If we humans consumed only very refined food or takeout,	gravatar.com/claracluhhu	food containers are all 100% recyclable. Great Post, really appreciate the information and efforts also check sites like worldstarsites like worldstar.